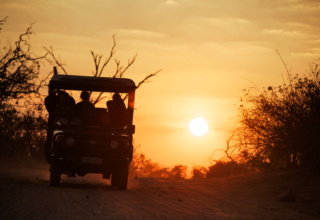 Summer in beautiful Botswana offers endless safari memories. Summer officially arrived in Botswana and with that comes the long-awaited rains. 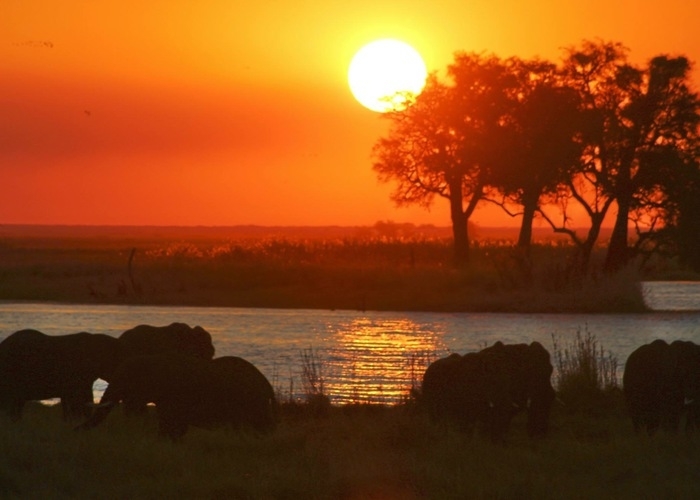 Despite what many may think this is actually a fantastic time for a safari in Botswana. The days are warmer with the occasional afternoon showers and the environment is lushly gorgeous. 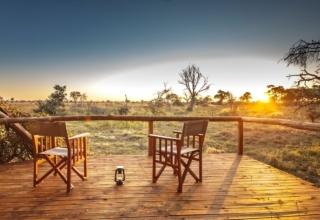 Here are 5 reasons why you need to visit Botswana in the summertime green season. 1. 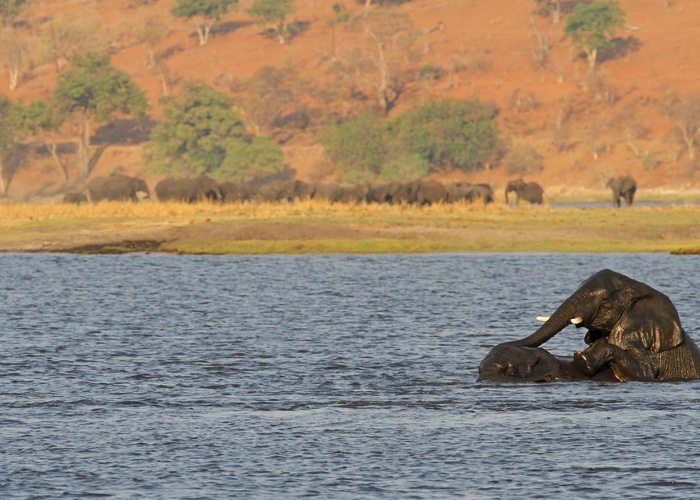 You get to see loads of elephants frolicking in and around the water. 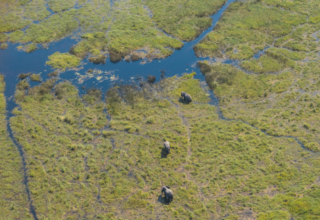 Botswana is known to have the largest elephant population in Africa and seeing them in their natural environment is always a favourite sighting for travellers on safari. Elephants love to cool off during the heat of the day and can often be found enjoying a refreshing swim and have some fun while at it. Summer in Botswana is the best time of year to see baby animals. The rains turn the bush into a lush green paradise and with this comes new life. 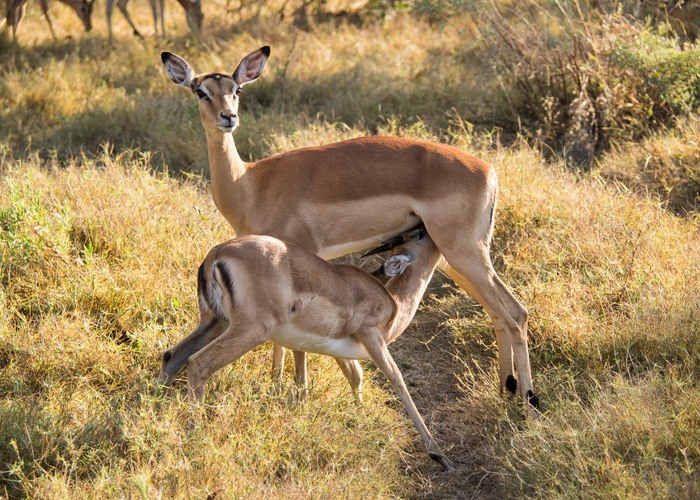 Visitors can see lots of babies from cute lion cubs to baby antelope, and maybe even stand the chance to see them come into the world. Now wouldn’t that be something spectacular to see? Summer is arguably the best season for birding in Botswana as most of the migration birds are back. 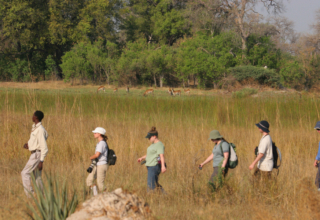 In prime birding areas, such as the northern Chobe National Park/Kasane area, keen, energetic and experienced birders can record around 300 species in three or four days. The Makgadikgadi Pans in north-eastern Botswana plays host to thousands of globally threatened Lesser Flamingos, along with Greater Flamingos, Chestnut-banded Plovers, Great White and Pink-backed Pelicans after good rains. 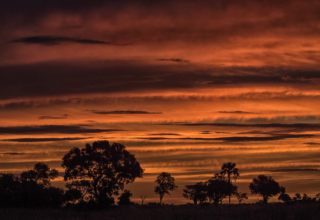 Botswana’s days provide longer light hours during the summer months with early sunrises and later sunsets. Photographers love this time of the year as the skies are clear and offer fantastic light. These also happen to be the times of day when wildlife are most active, so you’re getting superb light right when it counts. Contact us to book your stay in this summer paradise.